Leaky pipes? Dripping faucets? Lack of water pressure, clogs, or any plumbing challenge in Southwestern Pennsylvania is no problem for the licensed plumbers from DiPaola Quality Climate Control. 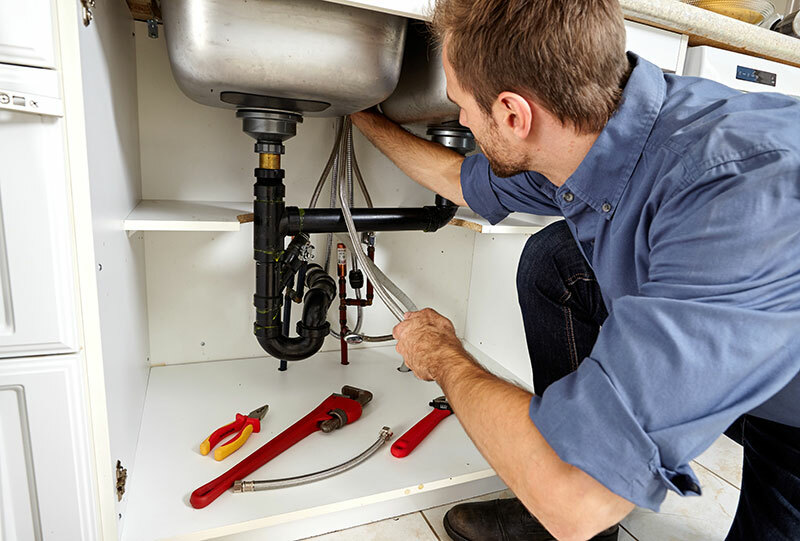 We handle all manner of plumbing installation, retrofit, maintenance, or repair for new construction projects and existing homes and businesses. For the last 33 years, we’ve remained dedicated to taking the worry, mess, and needless expense out of household and light commercial plumbing operations. Through superior products, services, and job performance, we deliver greater rewards. Don’t take the risk of do-it-yourself plumbing. Too much can go wrong, resulting in devastating consequences. Give DiPaola Quality Climate Control a call at 724-620-4376 for prompt, affordable, and conscientious service. We resolve every demand, complaint, and problem. Our team of professionals remain on call 24/7 for Emergency Assistance throughout New Eagle, South Park Township, Jefferson Hills, Venetia, Clairton, McMurray, Donora, Monongahela, Gastonville, West Newton, Bentleyville, PA and surrounding areas.